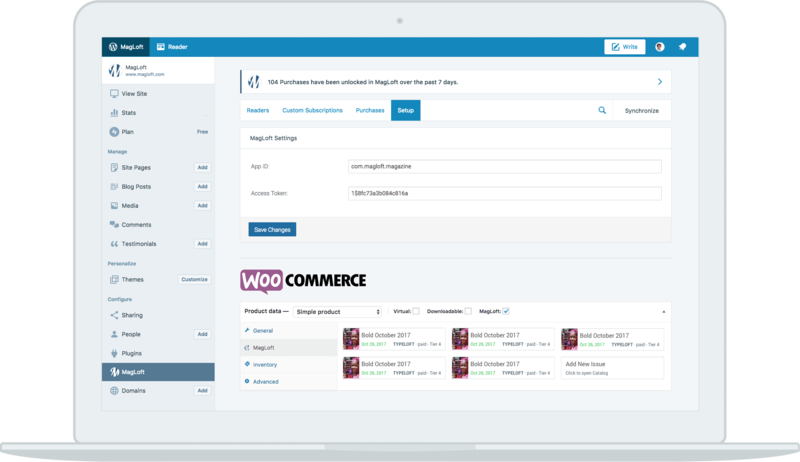 Our WordPress Plugin supports WooCommerce (with Subscriptions) and Memberpress out of the box. We love developers, and our client-libraries for Ruby, PHP and Node.js will take you all the way. We can synchronize your purchases and subscriptions through Google Spreadsheets directly. Custom subscriptions allow you to grant access to content in your apps via an email and password login system. Using custom subscriptions you can make sure that existing subscribers from your website, print or other channels can get access to your content in your native apps. You will need an email address of your existing subscriber in order to create a custom subscription for them. You have the option to confirm their email immediately or send a confirmation email with a verification link they need to click on to approve. Create a password for the new custom subscriber. 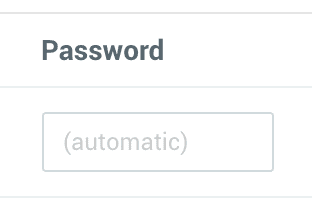 You have the option to either type a custom password or leave the field blank to generate a random password. Determine which start and end date the custom subscription should cover. Typically the start date will be from the date your reader purchased a subscription. 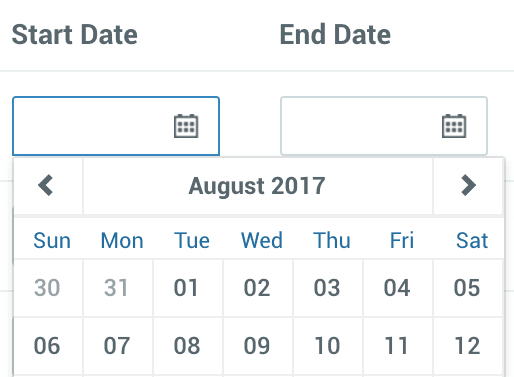 The end date can be left blank which will let the subscription run until cancelled by adding an end date. Any paid, hidden, subscribe and unlock issue types will be made available for the reader in the defined date range. 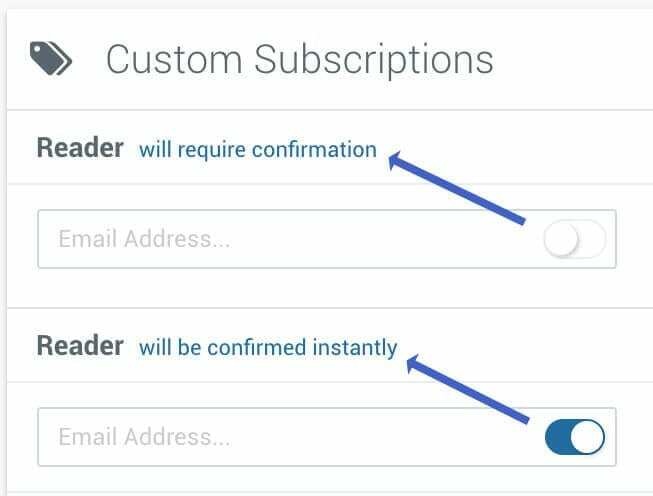 Click the add subscription button to create the reader and custom subscription. The reader will receive an email with their login details and can now access content in your apps. When publishing with MagLoft you can use the following unlocking options for each of your issues. Creating custom subscriptions for readers will unlock and make available all these types. Unlock individual paid issues for your existing readers. Issues that only unlock with paid and custom subscriptions. Unlock special hidden issues that only appear after subscribing. Issues that require a free email registration in your apps. If you’re working with Excel or Google Spreadsheets, you can conveniently update your subscribers and purchases directly from within the MagLoft Portal. Gift free issues to your Email List, or upload your Print Subscribers to grant them access to their digital subscription. 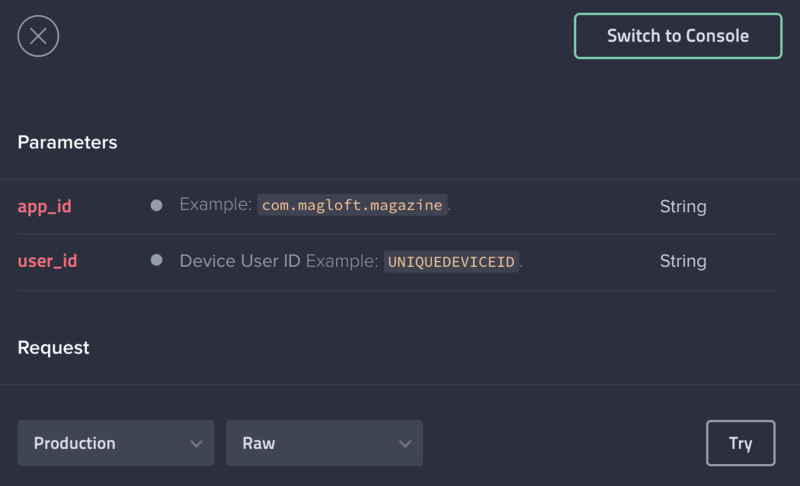 With our Premium plan you can connect and use our API to completely automate the entire process of creating and managing issues, readers, purchases and subscriptions. An ideal integration will be with your online payment system so you can sell subscriptions and issues from your own website and grant readers access to content in your native apps. Create your free MagLoft account and start publishing online today. Turn your PDF into an online magazine for free with the MagLoft online magazine maker.